Tyler Candles, Aromatique, Michel Designs, Thymes, Trapp, Swan Creek, Capri Blue, Rewined, Voluspa and more! 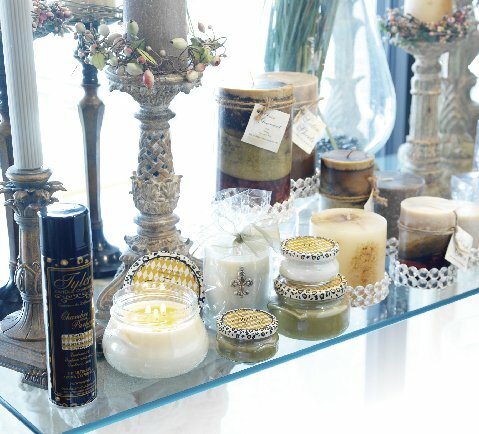 Gene Allen's "Candle Room" offers a selection of THE BEST candle lines available! Spa lines include Inis the Energy of the Sea, Camille Beckman, Dionis, Musee, Finchberry Soaps, Greenwich Bay Soaps, Cashmere by Hillhouse Naturals and more. Have a favorite scent or fragrance - I bet we have it - just give us a call at 817-277-7501 and we'll be happy to ship it to you the same day! 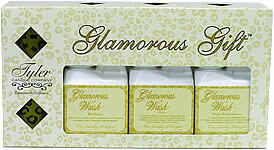 Happy Box filled with gifts to pamper and please from Gene Allen's!